MANILA, Philippines – The Liberal Party’s (LP) Hilario “Junjun” Davide III was proclaimed Cebu new governor, winning a rematch with an old rival and ending the Garcia dynasty's 18-year hold on the country’s most vote-rich province. Davide beat One Cebu’s 3rd District Rep Pablo John “PJ” Garcia, brother of outgoing Gov Gwendolyn “Gwen” Garcia and the youngest son of Deputy Speaker Pablo “Pabling” Garcia. This is the first time in 18 years that a governor is elected outside of the Garcia family. Davide was proclaimed governor of Cebu on Friday, May 17, after getting 654,054 votes against Garcia’s 490,148 votes, reported Sun Star Cebu. It was a lead of over 160,000 votes. Two other independent candidates also ran for governor. Davide’s running mate, Acting Gov, Agnes Magpale of the LP was also proclaimed vice governor. “Basically, the Cebuanos, majority of the Cebuanos, wanted change -- change in the provincial government, change in the leadership. They’re simply tired of the Garcias,” Davide said. Prior to Davide, Pabling and Gwen successively held the post. The Garcias’ One Cebu party is allied with the opposition United Nationalist Alliance (UNA) of Vice President Jejomar Binay. Davide emerged successful in his second gubernatorial bid, after losing to Gwen Garcia in 2010 by 96,341 votes. While PJ Garcia lost to Davide, Gwen Garcia was proclaimed congresswoman of Cebu’s 3rd district on Thursday. Their father, Pabling Garcia, lost his re-election bid as representative of the 2nd district to LP’s Willy Caminero. 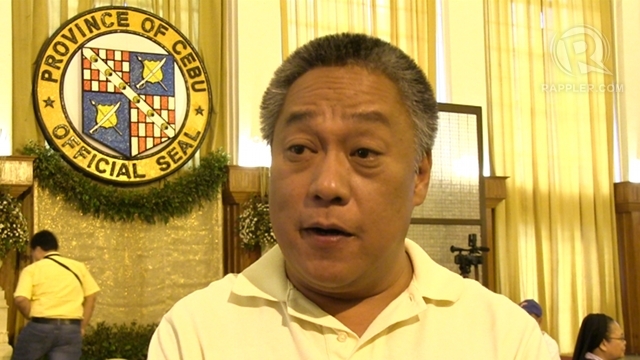 Cebu’s next governor is the LP provincial chairman for Cebu. President Benigno Aquino III personally endorsed Davide’s candidacy in his 3 visits to Cebu this year. He was the one who prodded Davide to run again in the midterm polls. A lawyer and former two-term Cebu City Councilor, Davide is the son of ex-Chief Justice Hilario Davide Jr. He had to transfer residence in time for the 2010 polls because Cebu City voters do not run or vote for provincial posts. He earned a political science degree from the University of the Philippines Diliman, and a law degree from the University of San Carlos. Davide, 48, ran on a platform of change, vowing to hold Gwen Garcia accountable for alleged graft and wasteful spending during the 3 terms that she ran the capitol. 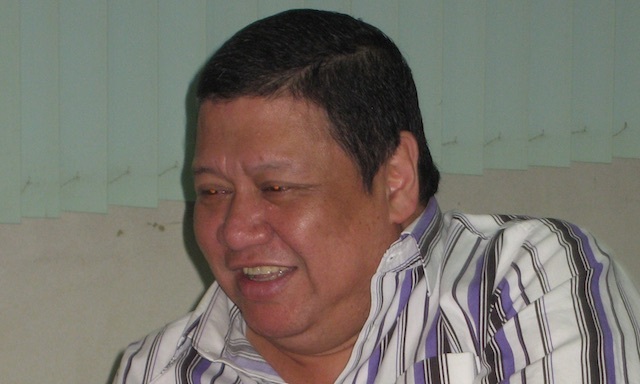 He was among those who sued Gwen Garcia for graft over the backfilling of the Balili estate, a property the provincial government bought in 2008 for P98.9 million but the Ombudsman found to be largely underwater. “It’s my observation since 2010 that the Garcia administration had been spending public money as if it were their own personal money. I saw the wasteful spending of public funds,” he added. Cebu’s gubernatorial race was hotly contested, coming on the heels of Gwen’s suspension. In December 2012, Aquino suspended Garcia for grave abuse of authority in bypassing the office of the vice governor and the provincial council in the hiring of contractual employees. 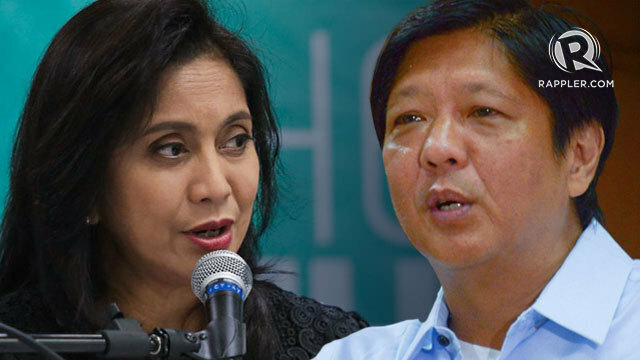 The Garcias have slammed the suspension as a power grab, saying it was meant to cripple PJ’s campaign and to set the stage for the presidential candidacy of LP-president-on-leave Interior Secretary Mar Roxas in 2016. In contrast to Davide, PJ Garcia vowed to continue the legacy of his sister, which he said made Cebu the premiere province. Also a lawyer, PJ Garcia was a two-term congressman of the 3rd district and is the youngest of the 8 Garcia children. Cebu has 2.5 million voters, including Cebu City, Lapu-Lapu City and highly-urbanized cities. In 2010, Aquino won via landslide in Cebu with 759,938 votes or 54% of the total votes in the province.